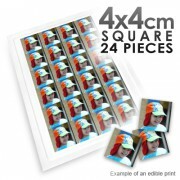 Edible images are digital photos printed with a printer that uses edible inks. 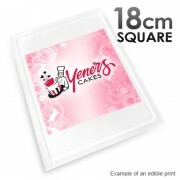 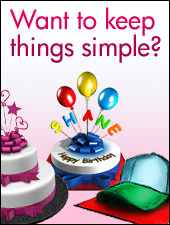 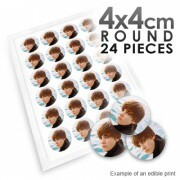 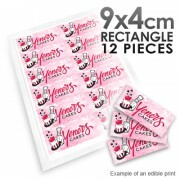 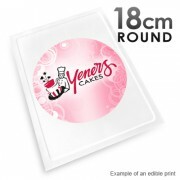 able to be placed on cakes, cup cakes, cookies etc. 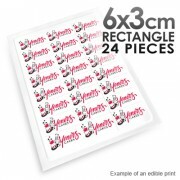 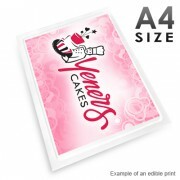 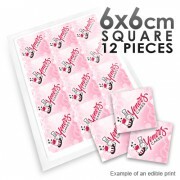 Please note that these products all come in full A4 sheets and are not individually cut. 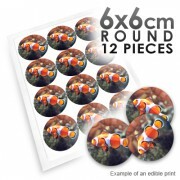 We are unable to print certain images that are copyrighted. 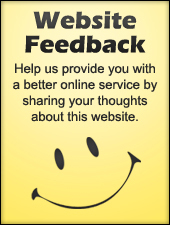 If unsure, please check with us before placing your order.